Haneda or Narita? 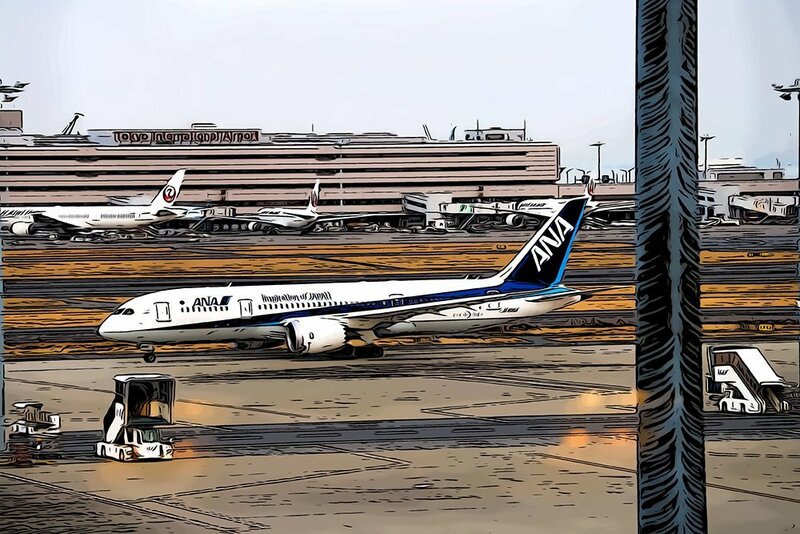 This article details the differences between Tokyo's main airports, Narita and Haneda. Tokyo travel 101: Narita of Haneda Airport? 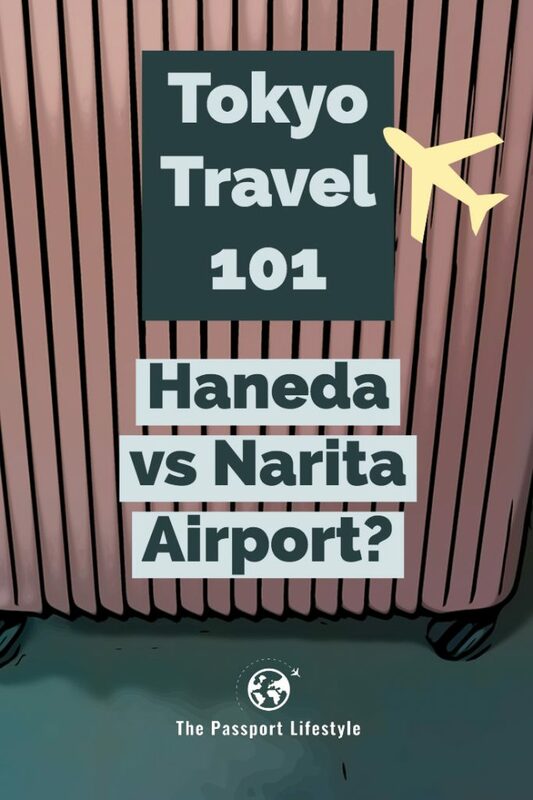 Should you travel to Narita or Haneda Airport? What’s the difference? And what you should know about flying into Tokyo. Which airport is better to fly into? First things first, what’s the difference between Narita and Haneda airports? A lot of the time when traveling to Japan, you can’t really help which airport you fly into. But, if you can, it’s good to know the difference. I’ve never visited a city before where I felt quite so opinionated about the two different airports. In some ways, it’s like I almost subconsciously think of Narita and Haneda as two different people with different personalities. Here’s my perceived differences between the two airports and which one I personally prefer at the bottom of the post. Narita is the largest international airport serving Tokyo, much larger than Haneda. Therefore, if you’re coming from the other side of the world, you can most always expect to fly into Narita. Basically, Narita is located in Chiba Prefecture quite far out of the way. For this reason, the Narita Express or NEX was built as a rapid express train to Narita. The cost of this is around 3,000 yen each way, but if you have a JR Pass, then your trip is covered on the date of your pass’s activation and through its expiration. 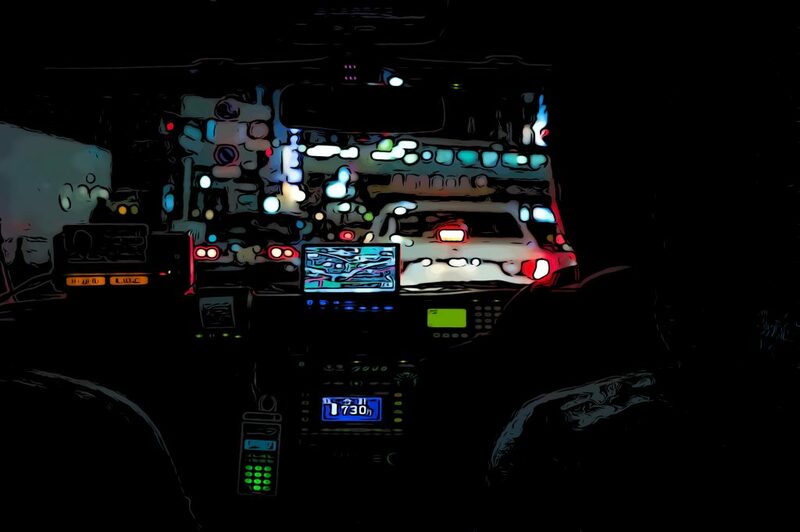 Taxi service is not advisable from Narita because of the extraordinary cost, however you can arrange an airport shuttle. Believe me when I say this place is out in the boonies. Personally, I love the NEX which is why I don’t mind flying out of Narita. It’s a quiet and peaceful train ride which is the perfect way to relax after a long flight – that is if you enjoy train rides. On the downside, I don’t actually like the food options at Narita Airport. I find the selections to be quite limited, at least in the United Terminal where I spent a lot of time. I also didn’t frequent the airport lounges, however, Narita has a leg up on Haneda in this department. Overall, the service is always hospitable and I even saw Johnny Depp one time flying back from South Korea! He was swarmed in the airport by a bunch of screaming girls that created an almost exotic bird-like sound in orchestration. Haneda Airport is smaller and with that, you have a very different feel. The international terminal is also stunning architecturally. There’s also a nice selection of restaurants and cute souvenir shops on the second floor with traditional machiya rooftops. Also, a SORADONKI (Don Quijote) recently opened in the international terminal on the 5th floor in TOKYO POP TOWN. Here’s a link to all the other cool shops at TOKYO POP TOWN. For this reason, I prefer Haneda’s personality. It’s just more fun. Another great thing about Haneda is the fact that it’s centrally located in Tokyo and you can simply take the train to wherever you need to go. For that reason, it’s a lot more convenient. I typically find myself having to spend at least 3 hours longer on travel days to account for catching the Narita Express. The stress level is also a little higher because the consequences of missing the NEX are more profound. But, if you plan in advance and give yourself time, you’ll be fine. Haneda also claims the number one spot in the world in 2019 for punctuality according to this source. How awesome is that? ACCORDING TO THE OAG PUNCTUALITY LEAGUE 2019, HANEDA AIRPORT CLAIMS TOP RANK GLOBALLY FOR MEGA AIRPORTS. So which airport do I prefer? I think it’s pretty obvious – I prefer Haneda. I’ve always found myself super bored waiting in the Narita terminal and Haneda just has a certain warmth about it. But, I love taking the NEX.